my name is Sanna. 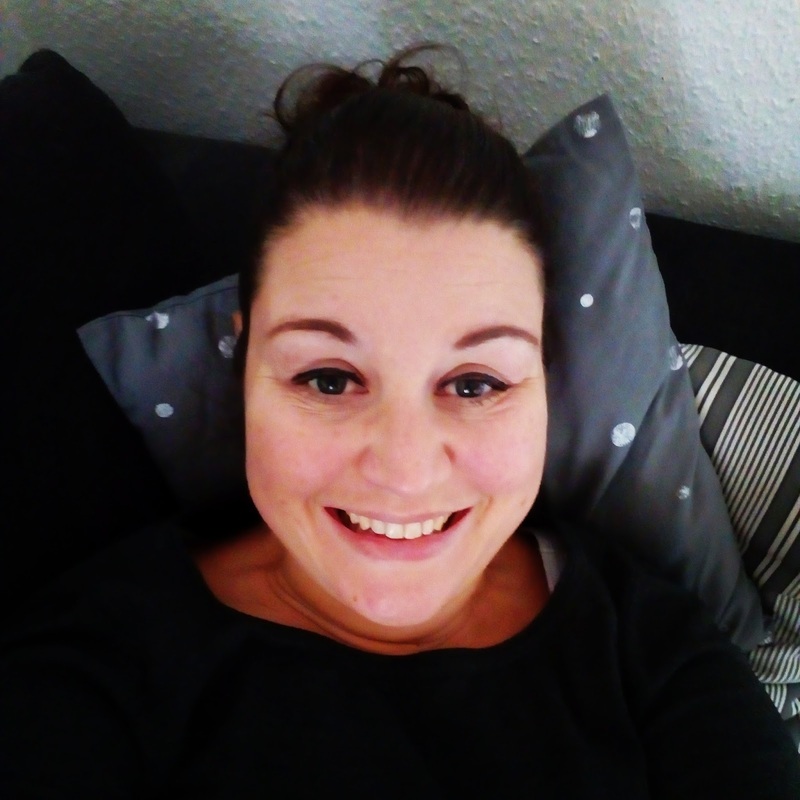 I am a forty-year-old mom and blogger from Germany. I used to blog as MisbehavinAngel for years, but gave it up when I got sick with post-partum depression. After a full recovery, I am now back to blogging about my life as a working mom and wife. I also love the colour pink, baking and coffee. I am on a weight loss journey and try to break the stigma of antepartum mental health issues. Thank you for visiting my little corner of the world wide web. You can also visit me at Instagram as misbehavinangel.